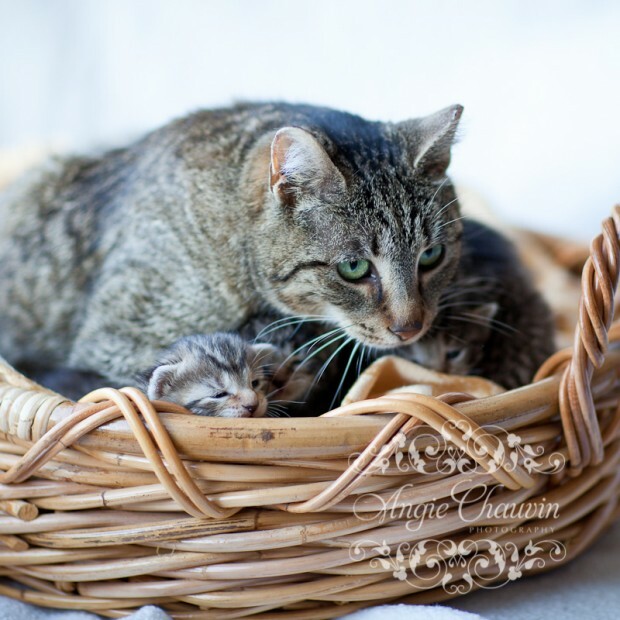 On March 19, 2011 a very special mother was brought to the Windsor/Essex County Humane Society. 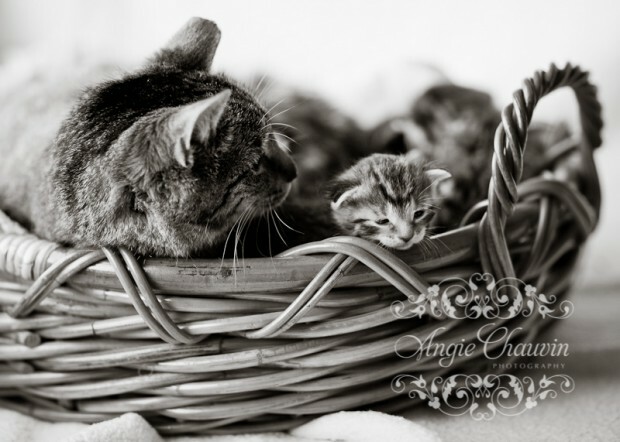 Girlie had been living on the back porch of a Windsor family’s home, and decided that their porch was a good place for her to have her babies. Unfortunately, after being away for a few days they returned to find Girlie with a serious open wound on her stomach. They tried to help her by taking her to a veterinarian, but the costs were beyond their reach. Instead, they brought her to the Humane Society, donated as much as they could to help with her care, and asked us to help her. Girlie’s friendly personality despite her pain immediately won the Humane Society staff over. 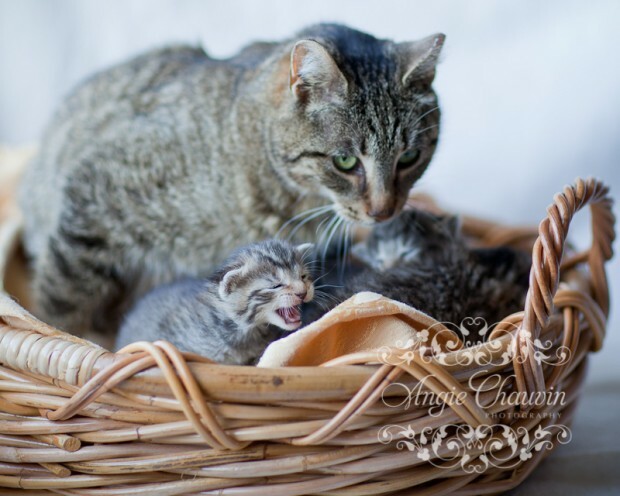 When they saw her nursing her young kittens despite her serious wound they knew that they had to help this special mom. Humane Society medical staff attended to her wound daily, and she slowly began to heal. 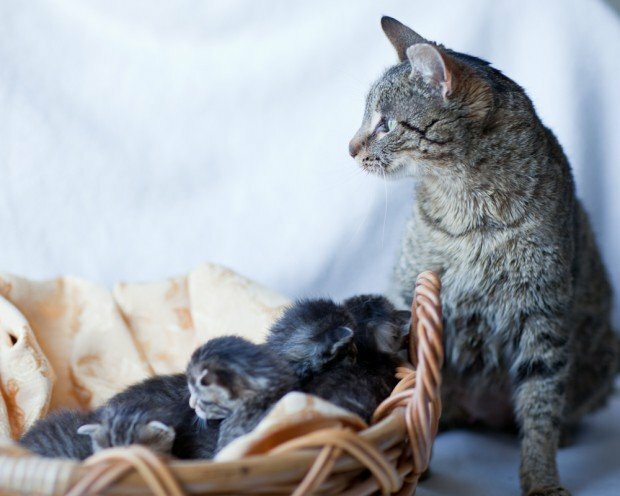 Within weeks she was well enough to move to a foster home to complete her recovery and finish raising her tiny kittens. 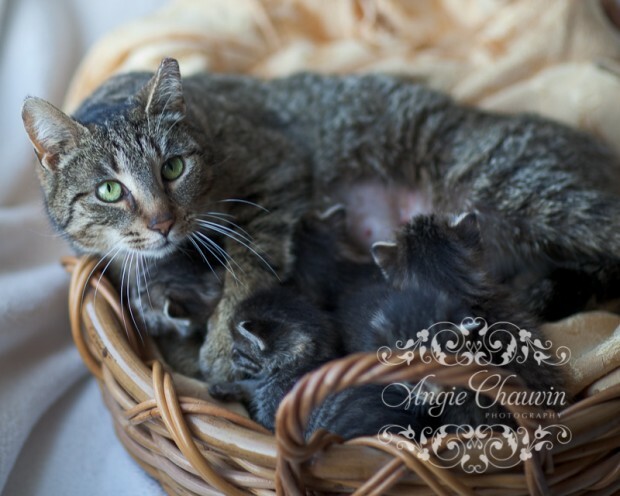 Her kittens are now weaned, and are still in the foster home gaining a little more weight, while their “Mother of the Year” is ready to be adopted and finally get a home of her own where she can be cared for. She will move to our Adoption Centre on Sunday, May 8 in honour of Mother’s Day. 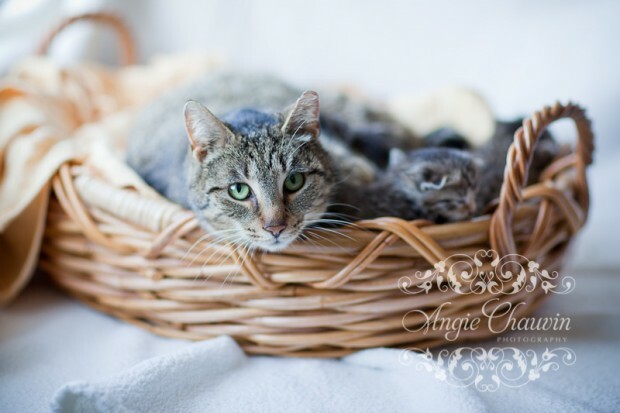 Like all cats adopted from the Humane Society, Girlie will be spayed, microchipped, FIV/FeLV tested, treated for fleas and worms, given vaccines, and comes with 6 weeks of free pet health insurance and a free Cats 101 session with our feline behaviourist.